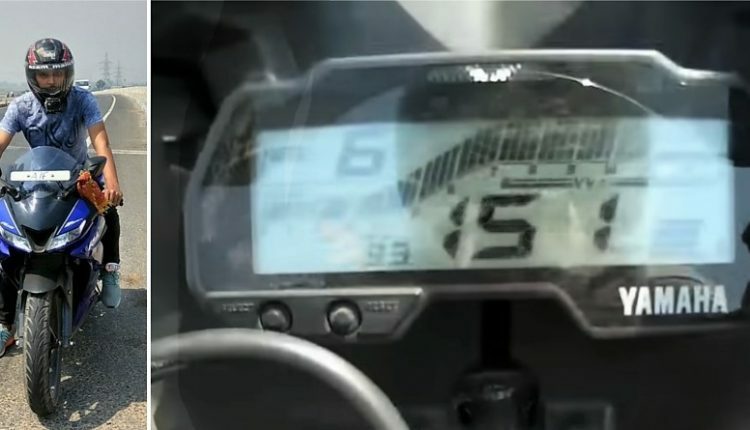 Yamaha R15 Version 3 Top Speed Video, Touches 151 KMPH! 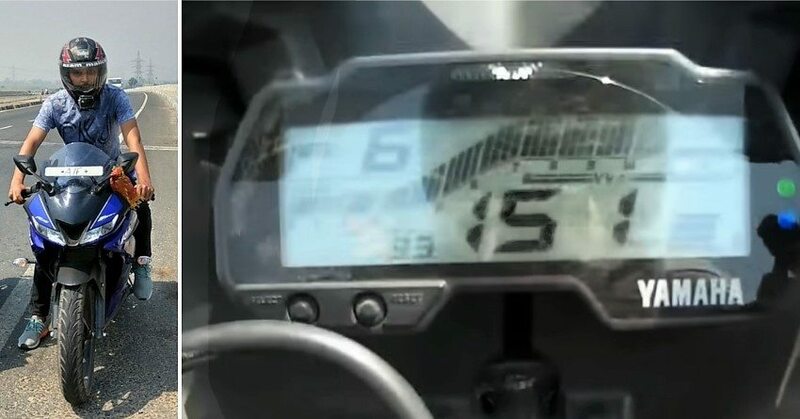 R15 Version 3 Top Speed Video by Md Azam Malick: Yamaha R15 Version 3.0 is a capable sports bike for sure. This becomes more visible with the rider Azam speeding his bike to 151 kmph on a highway! 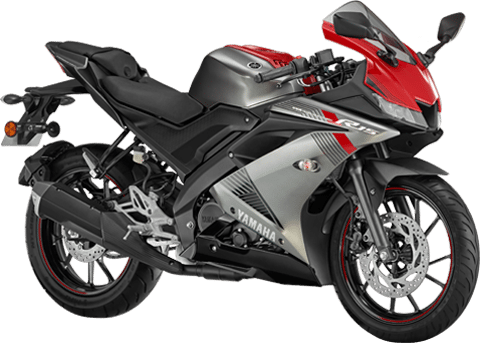 The value is quite astonishing as R15 Version 3 is powered by a 155.1cc, single cylinder engine only. 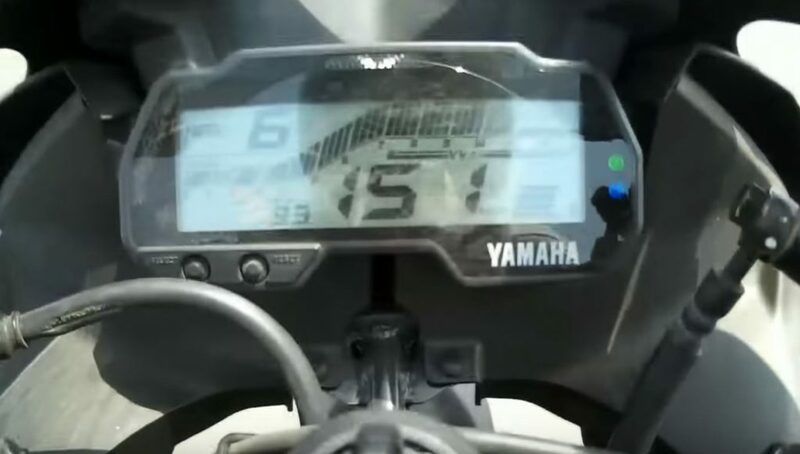 Even after skipping the speedometer error, this number would have been great for a 150cc segment bike. He figured out that 0-60 kmph takes just 4.3 seconds while 0-100 kmph comes in 10.1 seconds. This is an impressive number as R15 has purely utilized its aerodynamic design to achieve this top speed. Also, the acceleration numbers match close to bigger bikes that are on sale in India. 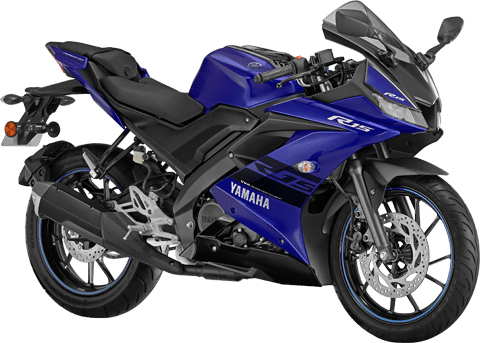 Yamaha R15 Version 3.0 is powered by a 155.1cc VVA equipped engine producing 19.3 HP and 15 Nm of torque. The engine comes mated to a 6-speed gearbox with slipper clutch as standard. It now comes with a fully digital instrument console.